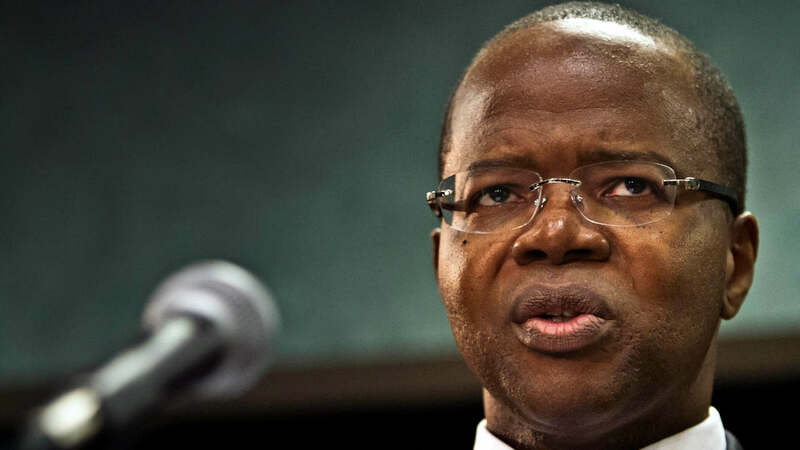 Governor Andrew Cuomo announced Monday he will not make an appointment to finish the rest of late Brooklyn district attorney Ken Thompson's term. Brooklyn's first black district attorney died October 9th after a brief battle with cancer. He was 50 years old. The Brooklyn office will continue to be led by chief assistant DA Eric Gonzalez until the next election in 2017. Gonzalez says he's deeply honored to be able to carry out Thompson's vision of equal justice and pledges to continue his criminal justice reform.